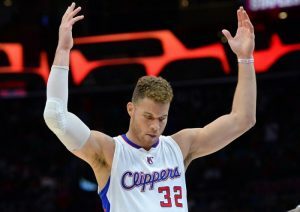 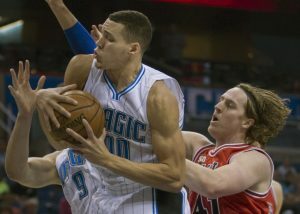 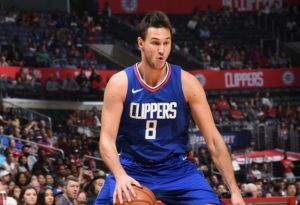 Danilo Gallinari scored 26 points and helped the LA Clippers grab a road win over the New York Knicks. 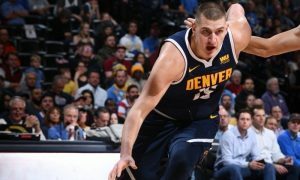 One more game, one more triple-double for the Joker. 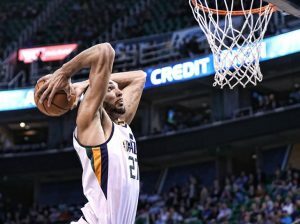 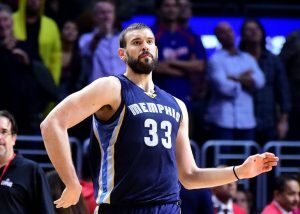 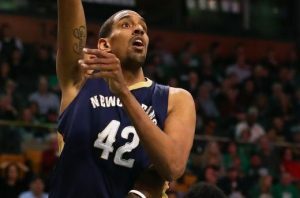 The French big man is moving to the Clippers and he is expected to be cut. 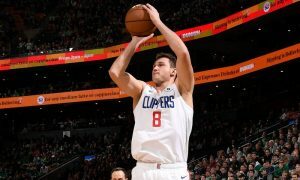 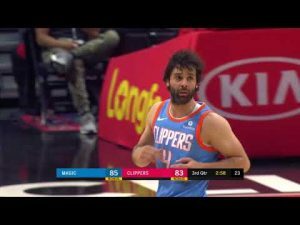 On the same night the LA Clippers welcomed back Milos Teodosic, another starter re-exits the lineup due to injury.